Broken Bedroom Friday – What if Your Spouse Becomes the Object of Your Faith? 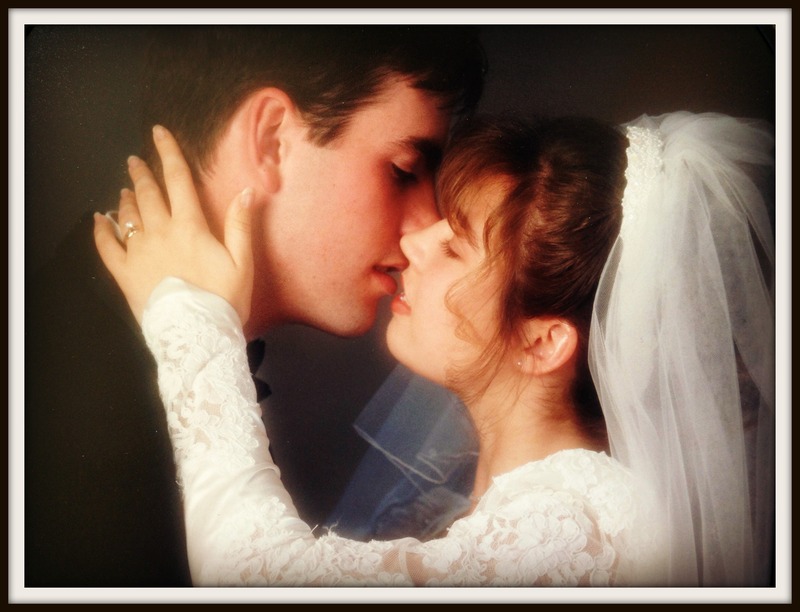 Twenty-one years ago I met a young man who took my breath away. I fell head over heels for this guy. The sun rose and set with him. Jimmy was the love of my life. And he introduced me to the Savior of my life. Though I came to faith in Christ, I had a lot to learn about God and the Bible. Before I met Jimmy, my spiritual awareness was nothing more than a sterile religious experience. Jimmy helped flesh out my faith—so much so that he became the object of my faith early on in our relationship, and that continued in the first few years of our marriage. I stood by my man and looked to him for guidance. As Jimmy’s wife, I saw an example of servanthood in him that I claimed as my own. Jimmy went into full-time service as a ministry leader (Assistant Pastor to start). I was slapped into an unwritten role of “Pastor’s Wife,” yet I was still a baby Christian in many ways. As the wife of a ministry leader, I was expected to warm a pew in church, get involved in women’s ministries, and work with children. We invited people over for games or dinner. Sundays, Wednesdays, and other days we attended events faithfully. During this time in my life, I often felt like I didn’t really want to be at church all the time. I went because he wanted me there—“he” meaning my husband, not God. I wasn’t really following my husband in obedience to God as the scriptures states. I was following Jimmy because it was the “right thing” to do. If my husband wanted it, then I should do it. Somehow my faith rested entirely with my husband, though at the time I had no awareness of it. Want to see the rest of this? Hop on over to “Ask God Today” for the rest of this post!